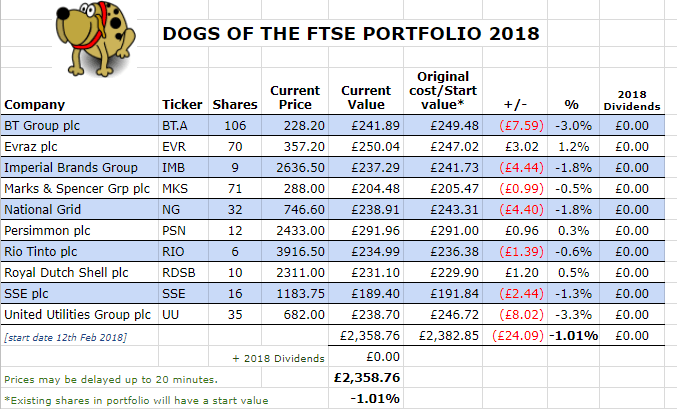 Just a quick update as it’s been around 3 months since I set up my second experimental Dogs of the FTSE portfolio. 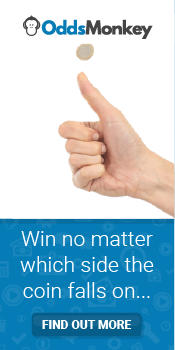 Before we look at how the ‘mutts’ have done, note that this is not part of my main investment strategy – it’s just a bit of fun, although I do reinvest all dividends I get from these ‘dogs’, which go towards helping to increase my overall portfolio. As at close of trading on 11th May 2018, the portfolio was showing a 12% gain from its starting value. Including dividends received, it’s a 14.15% gain. 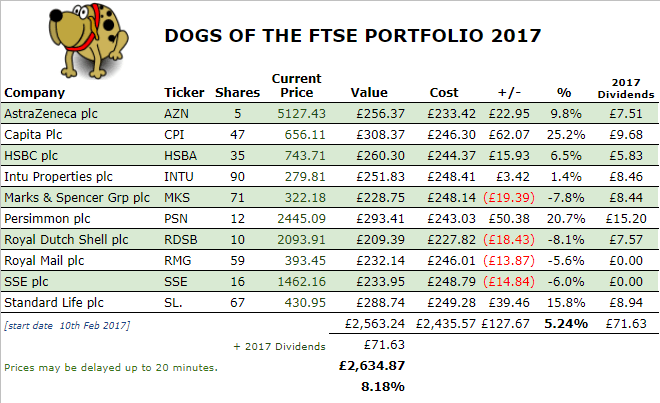 Over the same period, the FTSE 100 Total Return was 8.03% so the Dogs have gotten off to a great start on both counts! All the dogs are showing gains, apart from BT, who recently announced the loss of 13,000 jobs. Some good dividends paid out already, notably from Evraz and Persimmon. 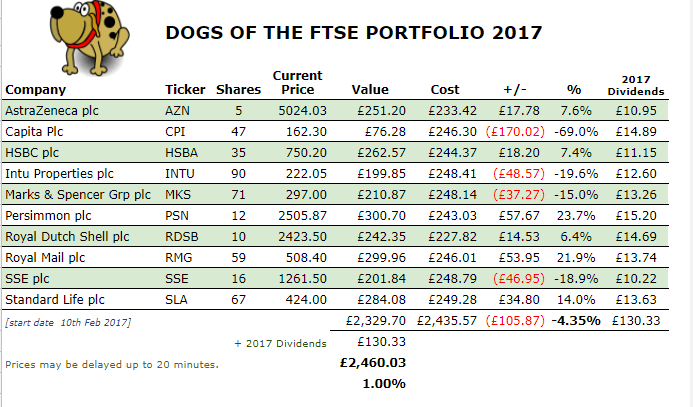 It’s been around 9 months since I set up my experimental Dogs of the FTSE portfolio, so time for another update. So how have the flea-bitten canines done? As at close of trading on 20th October 2017, the portfolio was showing a 4.12% gain from its starting value. Including dividends received, it’s a 8.45% gain. 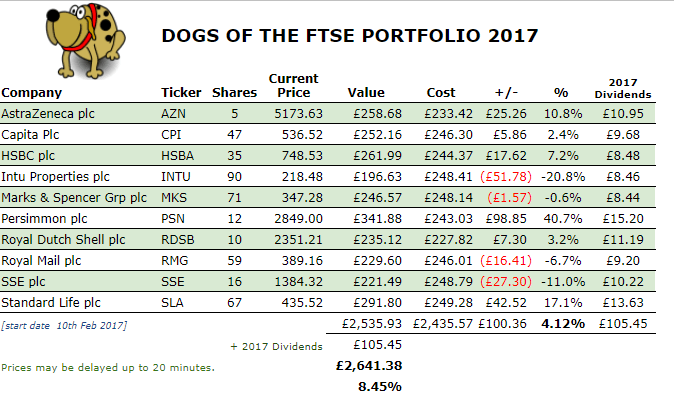 Over the same period, the FTSE 100 Total Return was 6.28% so the Dogs are looking good only when dividends are thrown in. Intu Properties as well as a couple of others aren’t looking very clever at the moment – I hope they will pick up before the end of the year. Nothing to do really except to keep track of dividends as they roll in and see how things look in another 3 months’ time and then, it’ll be time to get rid of dogs that didn’t make the grade and bring in some new ones! Until the next Dogs of the FTSE update! Back in 2010, I was on the mailing list to invest in a small Scottish craft brewery via crowdfunding. However, my love for beer didn’t translate at the time into my desire to invest (although chances are I couldn’t spare the cash back then!) so I didn’t apply for any shares. Had I done so, I would have done quite well from those shares. 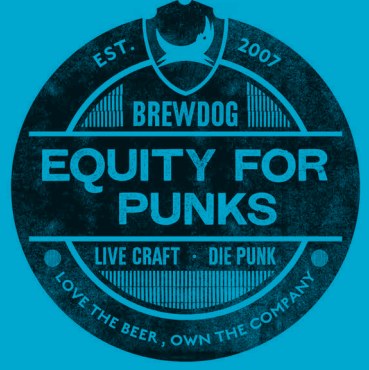 Anyway, BrewDog’s Equity for Punks* initiative is back on and I think this time, I’ll purchase a few shares. I’m not going to go into any detail here as I’m not recommending that anyone should buy these shares but if anyone’s interested in the company or in craft beer in general, they can always check out the website*. I’m going to invest as it’s a company I like, I buy and drink their beer and it’s one stock which I wouldn’t mind mentioning to my non-investing friends that I owned as they would probably be impressed, haha! Also, as a shareholder, I will be able to get a small discount in BrewDog pubs (I go to the one in Manchester). As with other crowdfunding ideas I’ve ‘invested’ in in the past, I class these as a ‘novelty’ and I’m not counting on them adding anything/much to my early retirement fund – it’s likely that I’ve missed the boat on reaping rewards for the shares anyway. Still, I’d love to share in the company’s growth and success and the AGM’s look like fun so perhaps I’ll get the chance to travel up to Scotland to attend one day. So on that note, ‘cheers with beers’ and have a great weekend all! 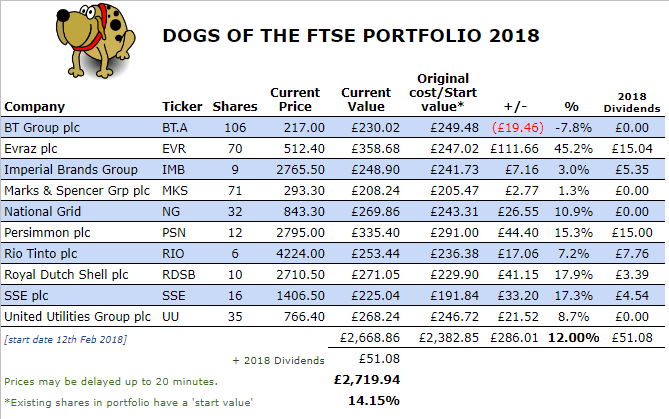 It’s been nearly 6 months since I set up my experimental Dogs of the FTSE portfolio. So how have the mutts done? Are they still in the doghouse or vying for Crufts? As at close of trading on 25th July 2017, the portfolio was showing a 5.24% gain from its starting value. Including dividends received, it’s a 8.18% gain. Over the same period, the FTSE 100 Total Return was 3.85% so the Dogs are looking good on both counts! Showing its ‘pedigree’ is Capita (CPI) which was actually booted out of the FTSE 100 in March 2017. Persimmon is also looking good right now. Four of the Dogs are looking a bit flea-bitten but there’s nothing to do really except to keep track of dividends as they roll in and see how things look in another 3 months’ time!